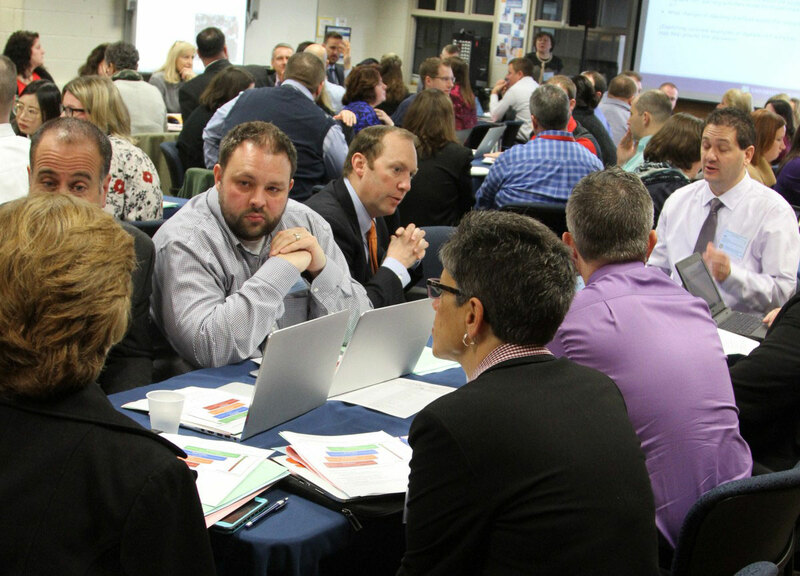 The East Irondequoit Central School District, University of Rochester - Center for Learning in the Digital Age, and Monroe #1 BOCES invite you to join us for our 3rd annual Digital Conversion Symposium. Come and learn about digital conversion and the tremendous benefits it offers for classroom instruction. 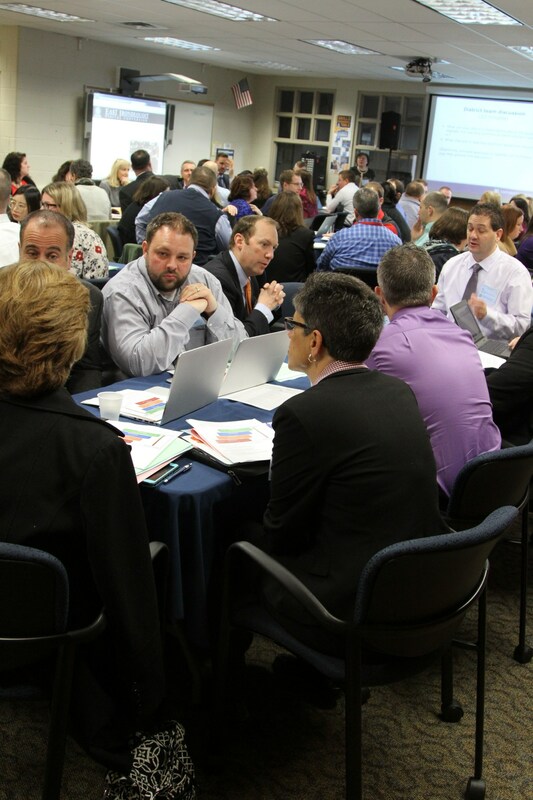 Over 180 educators from 47 school districts attended our last symposium, comprised of leaders, teachers and information technology staff. East Irondequoit is in the 4th year of its digital conversion with full device deployment (3400 iPads and Windows laptops). 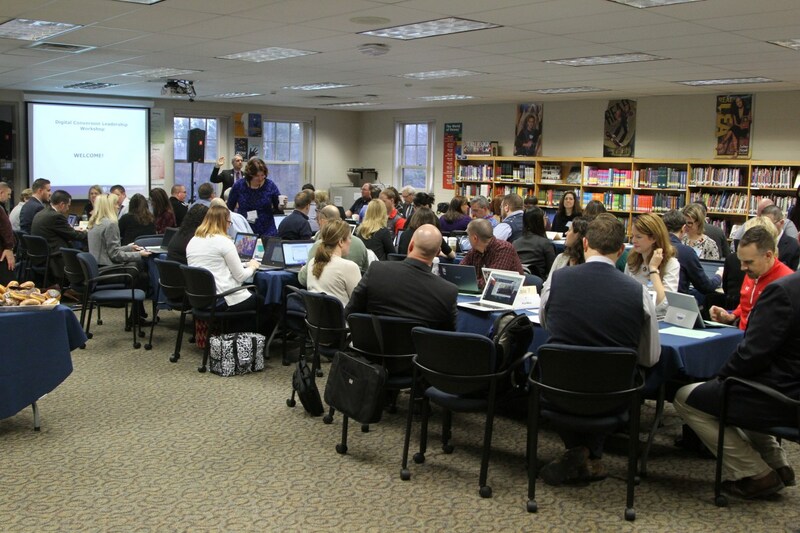 The district recently joined the League of Innovative Schools and the American Association of School Administrators Digital Consortium, and has joined forces with the new Center for Learning in the Digital Age at the University of Rochester to launch a regional Digital Conversion Consortium ... resource for K-12 schools. Enjoy a keynote address from Eric Sheninger whose "work focuses on leading and learning in the digital age as a model for moving schools and districts forward". Come hear Eric talk about Digital Leadership and what it means to be Future Ready. 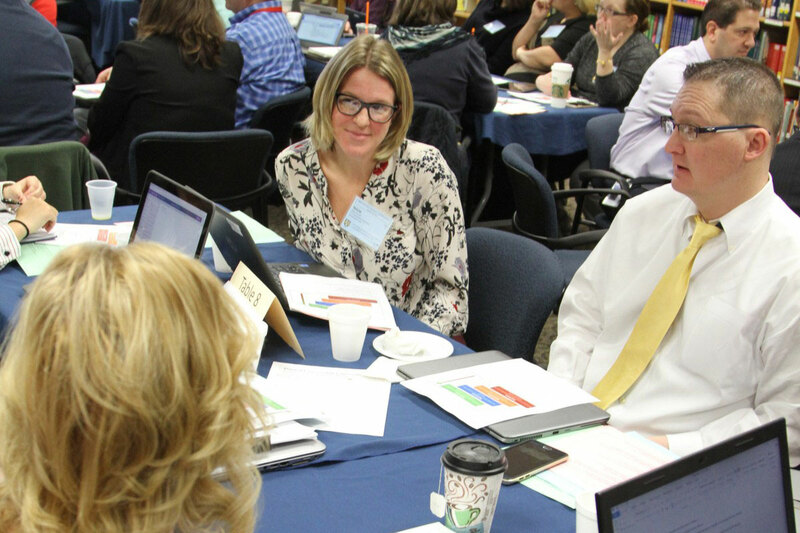 Each year the Technology Leadership Network (TLN) team at NSBA sets up site visits to school districts from around the country to create awareness about best practices and innovative ways to infuse instructional technology into the curriculum. 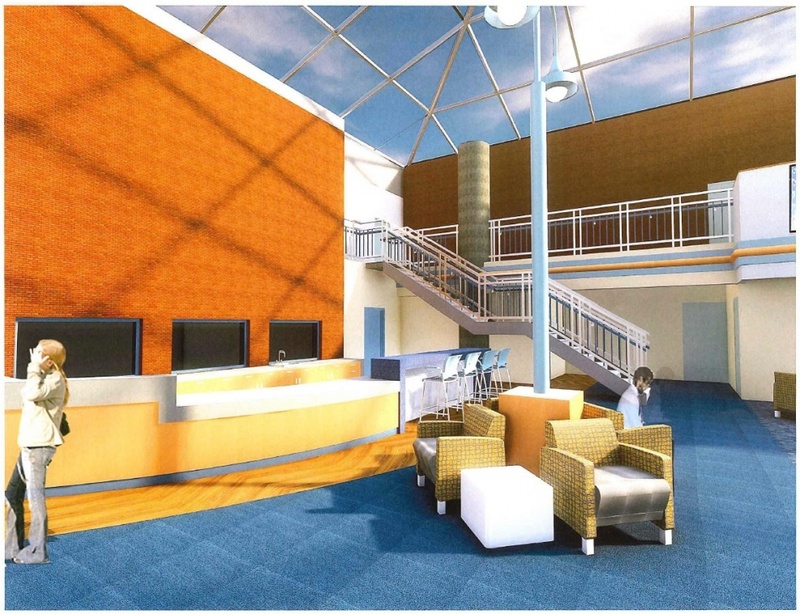 The East Irondequoit CSD is one of two districts chosen by NSBA for a site visit this coming school year! The district is excited and proud to share its story, especially given the challenges of being a relatively small district (3000 students) with a very diverse and economically challenged population (20 different languages and 54% free and reduced lunch). This NSBA tech site visit will have the same look and feel as the district annual Digital Conversion Symposium. In addition to the topics listed below, this is a perfect opportunity for attendees to see and learn what digital conversion is all about, and understand the commitments necessary to replicate this work in their own district. The theme for this NSBA tech site visit will be the "Spirit of Collaboration". 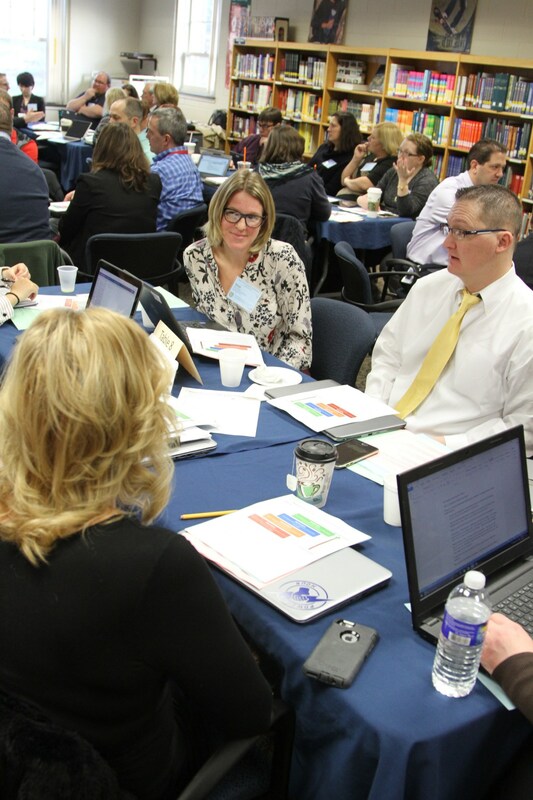 The district has been very successful in its efforts to create awareness about their instructional technology integration research, and has had over 67 districts visit them in the last 18 months. In keeping with this theme of collaboration, we are pleased to announce that Michael Fullan and Mark Edwards will be delivering the keynote address at this event. Michael is a renowned education researcher and worldwide authority on educational reform, and author of over 24 books on the subject. Mark is recognized as a pioneer of 1:1 computing in public schools, and is the former superintendent of the Mooresville, NC school district. He currently serves as Senior Vice President of Digital Learning with Discovery Education. Michael and Mark recently coauthored a book called The Power of Unstoppable Momentum: Key Drivers to Revolutionize Your District (and Integrate Technology in the Classroom), which "details a simple but powerful school improvement plan for integrating educational technology, pedagogy, and deep learning that leads to lasting change” (source: Amazon). A copy of this new book will be provided by one of the event sponsors to each registered attendee. In October 2016 the East Irondequoit Central School District was one of 19 new school districts accepted into the League of Innovative Schools, a national coalition of forward-thinking school districts organized by Digital Promise, an independent, bipartisan nonprofit organization authorized by Congress to accelerate innovation in education. 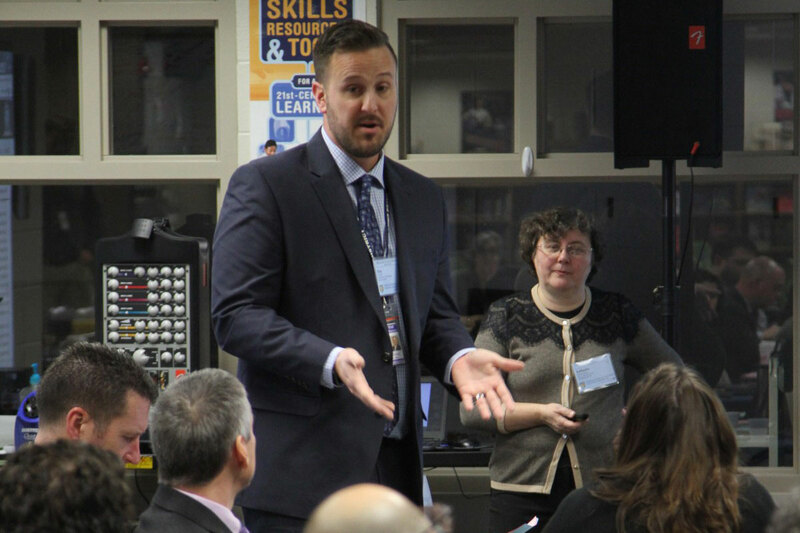 East Irondequoit was selected from a competitive and national pool of applicants based on its leadership, evidence of results, innovative vision for learning, and commitment to collaboration. With the new members, the League now includes 87 school districts in 33 states, representing nearly 3.3 million students. The full list of members can be found at http://digitalpromise.org/initiative/league-of-innovative-schools/districts/. 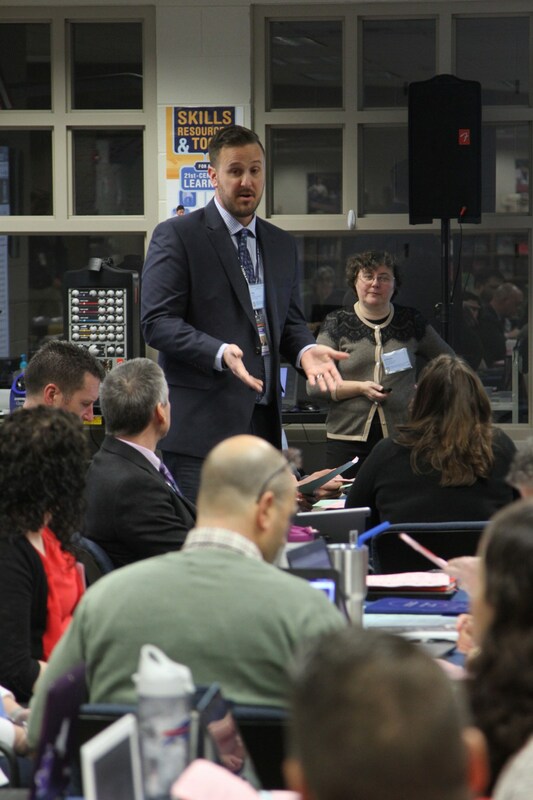 In August of 2015 the East Irondequoit CSD announced a partnership with the Warner School of Education at the University of Rochester to promote the adoption of a Digital Conversion Model in K-12 schools. This partnership has led to the formation of a Digital Conversion Consortium. 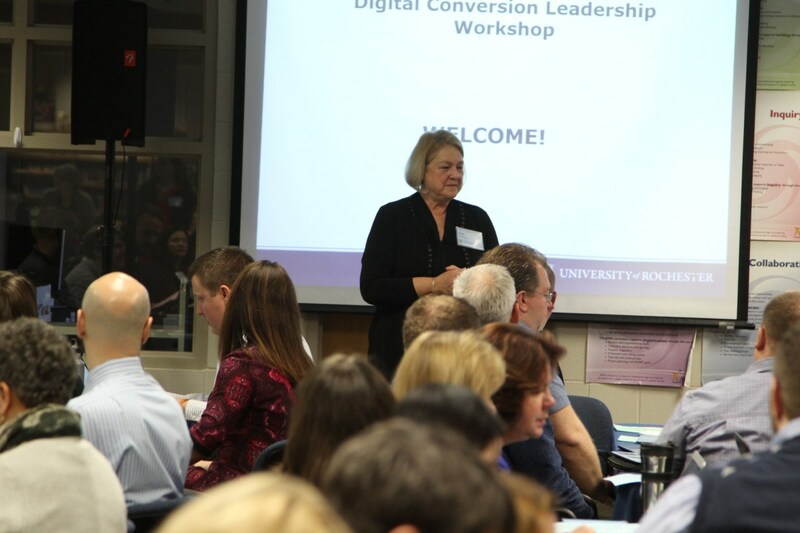 In January and March of 2017 the University of Rochester offered Digital Conversion workshops to districts in Western New York. 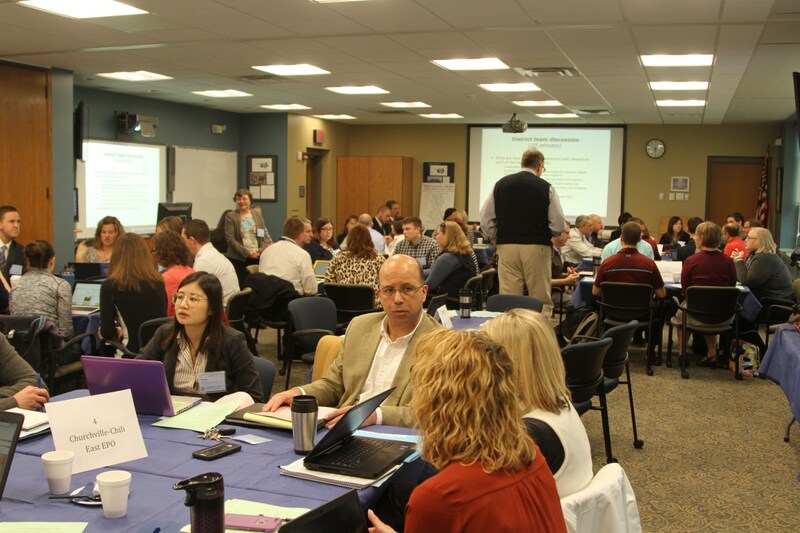 A total of 24 districts sent teams to these workshops, facilitated by the university and hosted by East Irondequoit. In March of 2017 the Warner School of Education announced a new advanced certificate approved by the New York State Education Department. This new certificate in "K-12 Digitally-Rich Teaching" is designed to teach our future educators about what to expect as schools invest in personal computing devices for their students (1:1 devices), and the "advantage of the technology and new understandings of the ways in which students learn and engage with technology and content." The advantages of attaining this certificate will become transparent as more and more districts create digitally rich learning spaces, and look for new teacher hires that already possess the prerequisite skill sets to excel in this environment. 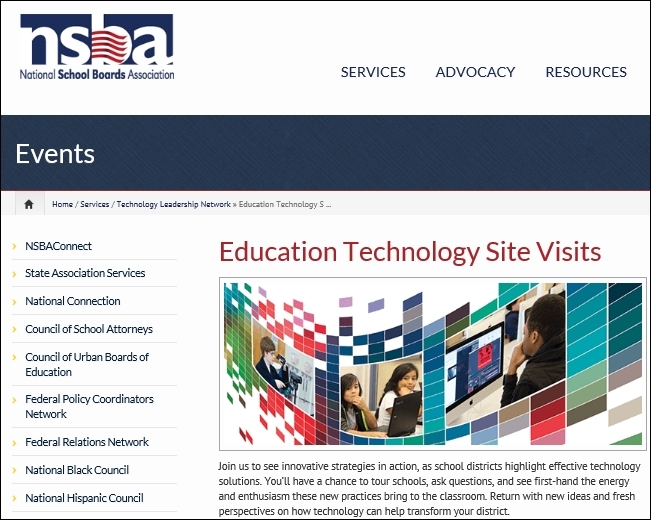 The district decided that the NSBA tech site visit to be held on November 5-7, 2017 will take the place of the 2017 annual Digital Conversion Symposium. Current plans are to resume hosting the annual symposium starting the following year (November 2018). 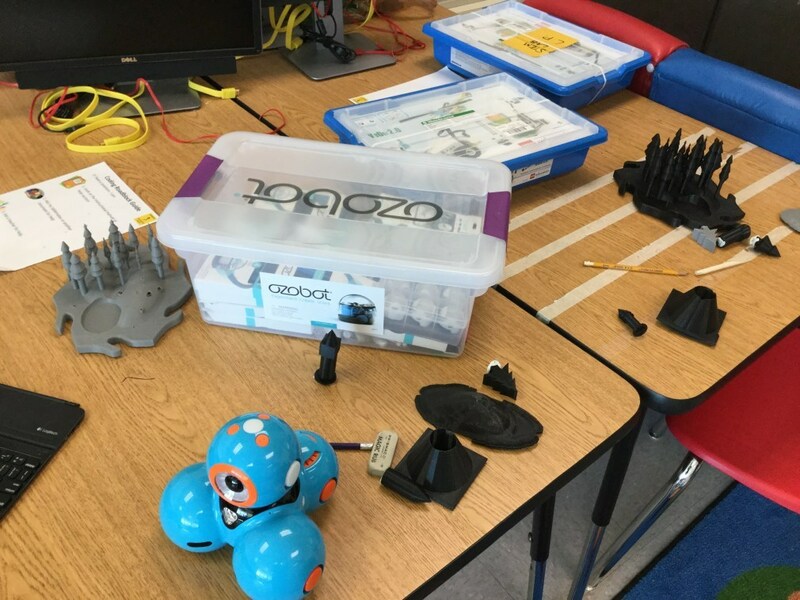 In the 2015-16 school year the East Irondequoit CSD launched its STEM initiative with a coding pilot program using Kano kits. 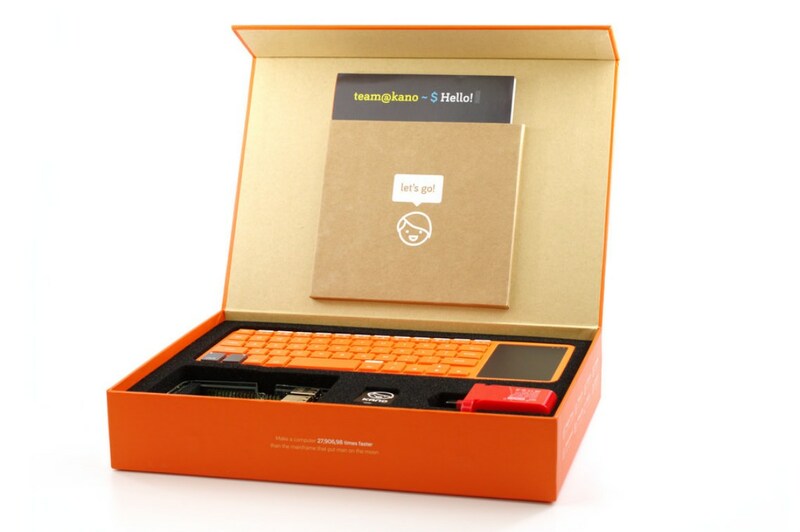 These kits include Raspberry Pi computers that first need to be assembled by the students, who then learn to create code to solve problems to challenges that get progressively more difficult. A computer science programming course was also added at the High School as part of the Project Lead The Way curriculum. Here is a link to a video describing coding at the elementary level: EI student coding video. 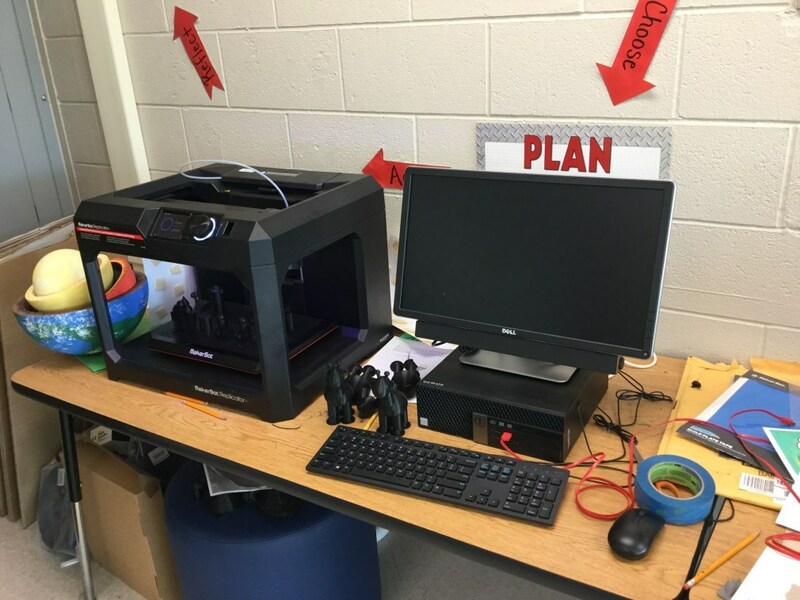 Maker spaces were introduced to the intermediate schools (grades 3-5) in the 2016-17 school year, which included 3D printers, Dash and Dot robots, and Ozobots. 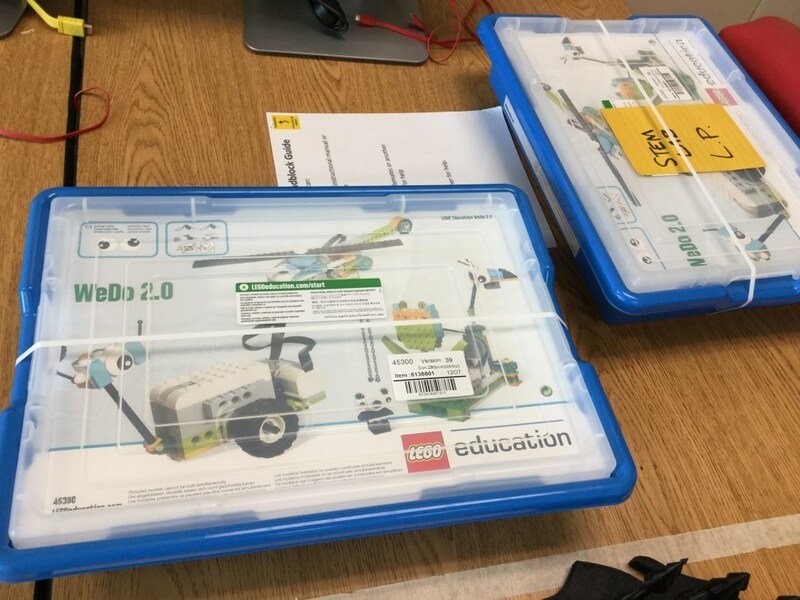 Lego Robotics kits will be introduced in September 2017. 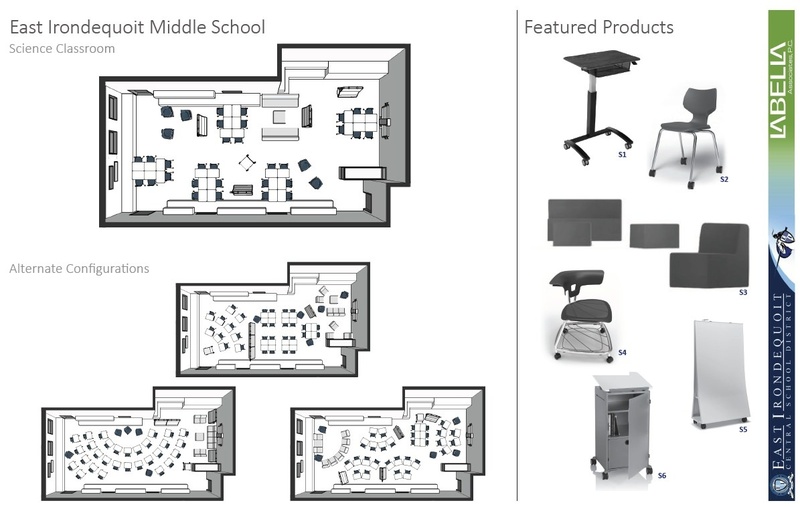 As teachers become more and more comfortable with mobile technology, digital resources, and the advantages of every student having their own computing device ... they begin to realize that classroom redesign is not only possible, but can also have a big impact on learning. 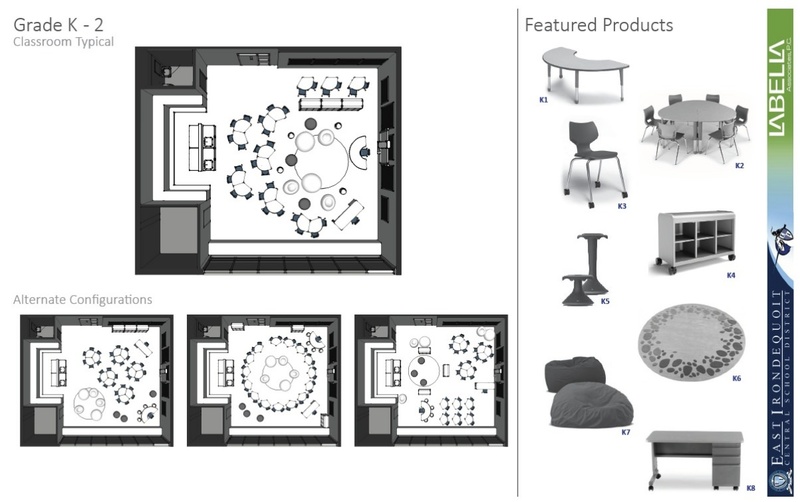 During the spring of 2017 the district encouraged teachers to submit proposals for what has become known as "classrooms of the future". 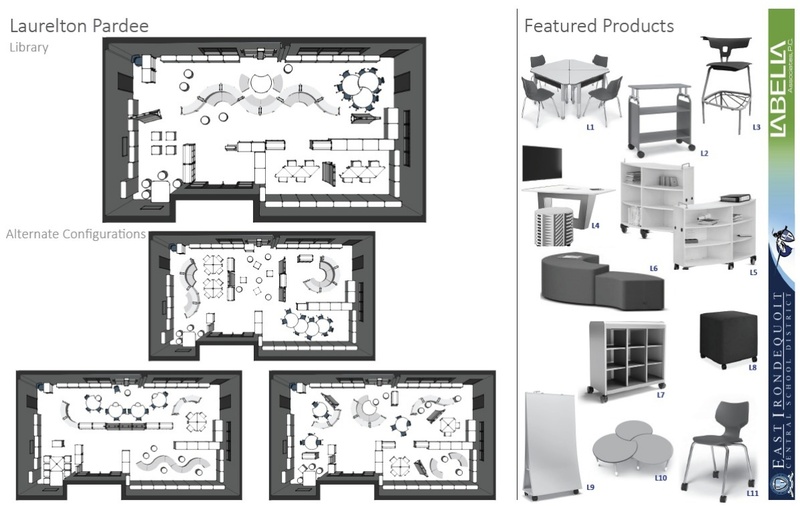 Eleven proposals were accepted (10 classrooms, 1 library), and those instructional spaces will get transformed over the ensuing summer. 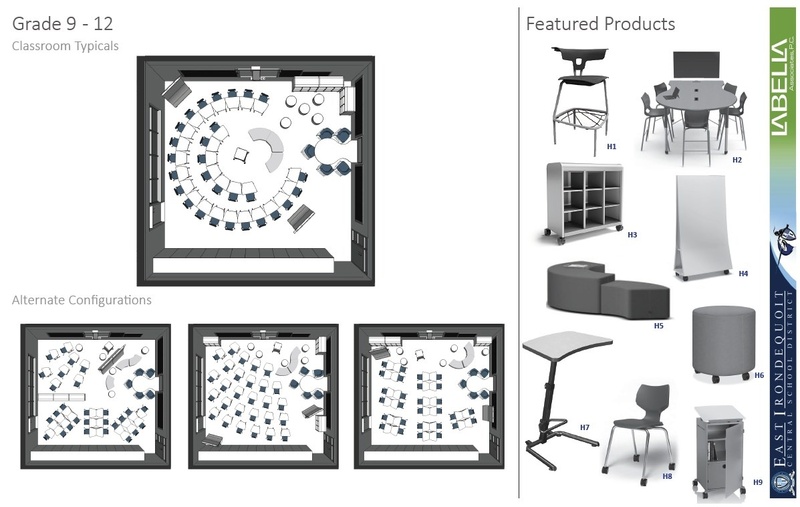 Each teacher was able to choose from a menu of state of the art technologies, as well as new classroom furniture designed for collaborative workspaces. 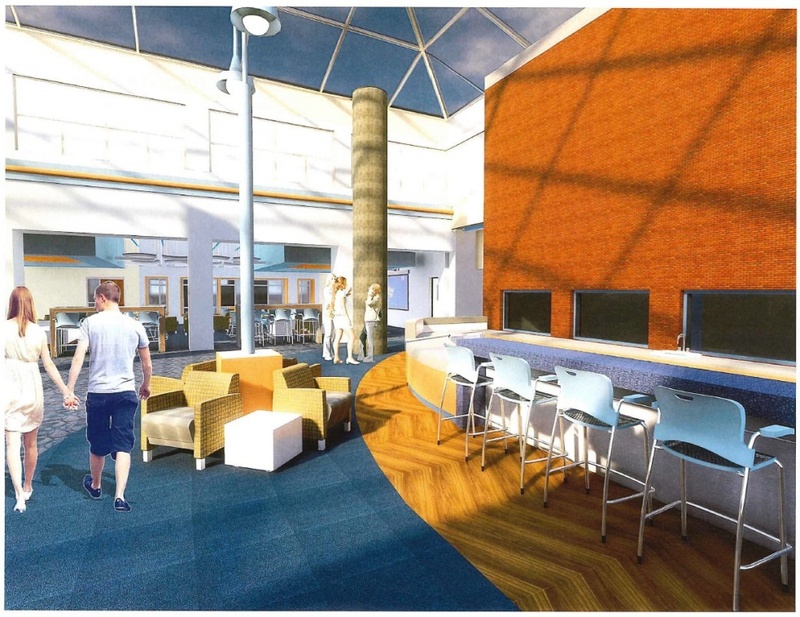 Two of our other libraries have been redesigned with mobility and workgroup collaboration in mind, as part of a capital construction project. Construction will begin on one of these libraries in September 2017, wth the other one beginning in the summer of 2018. We want our teachers to benefit from the same ubiquitous access to digital resources that our students now enjoy. Roughly 30% (106) of our teachers will begin the new school year in September 2017 with a brand new 2-in-1 mobile device (laptop and tablet), with the balance of teachers receiving one by the end of the 2017-18 school year. 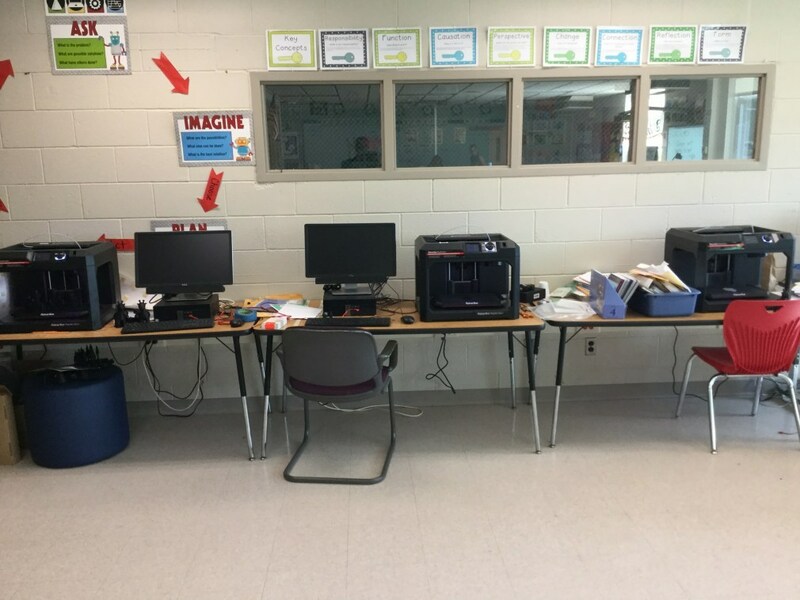 These new devices, in conjunction with a docking station, replace the functionality of the traditional teacher desktop computer in each classroom. 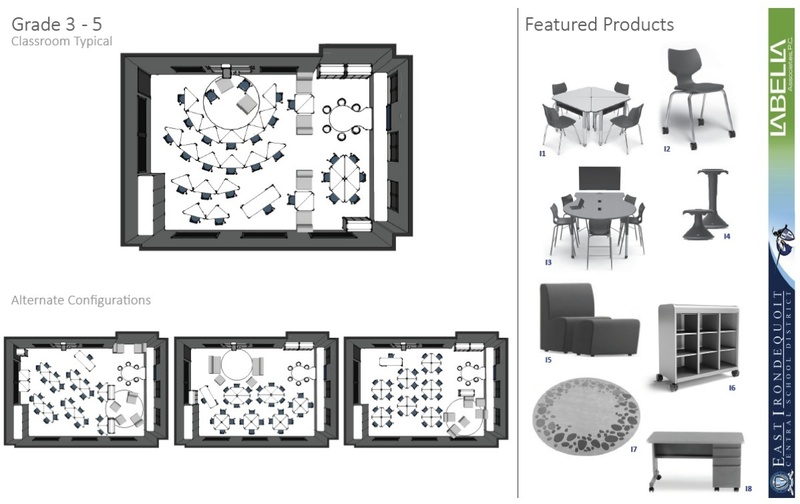 Connecting just one cable from the 2-in-1 device to the docking station is all that is needed to both charge the device and activate an external monitor, keyboard, mouse, and presentation device (projector or smart board). The docking station also provides a wired network connection. 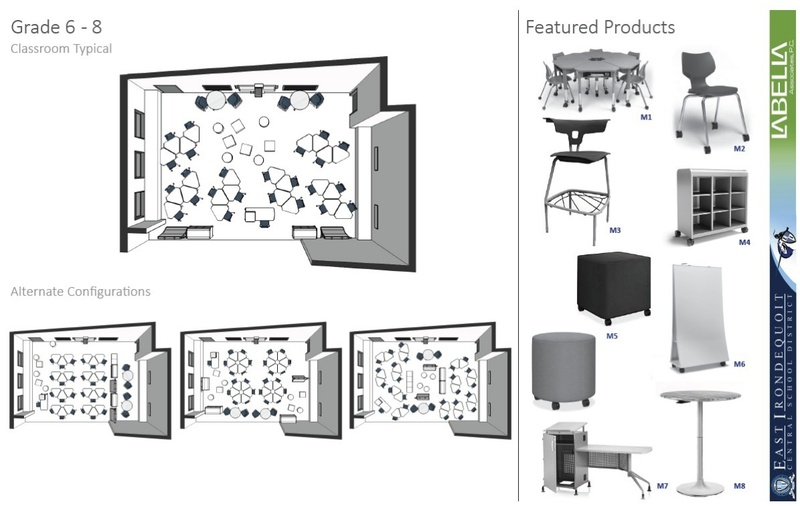 When the docking cable is disconnected the 2-in-1 device instantly connects to the district Wi-Fi network, and the teacher can then traverse the classroom or building with uninterrupted network connectivity. 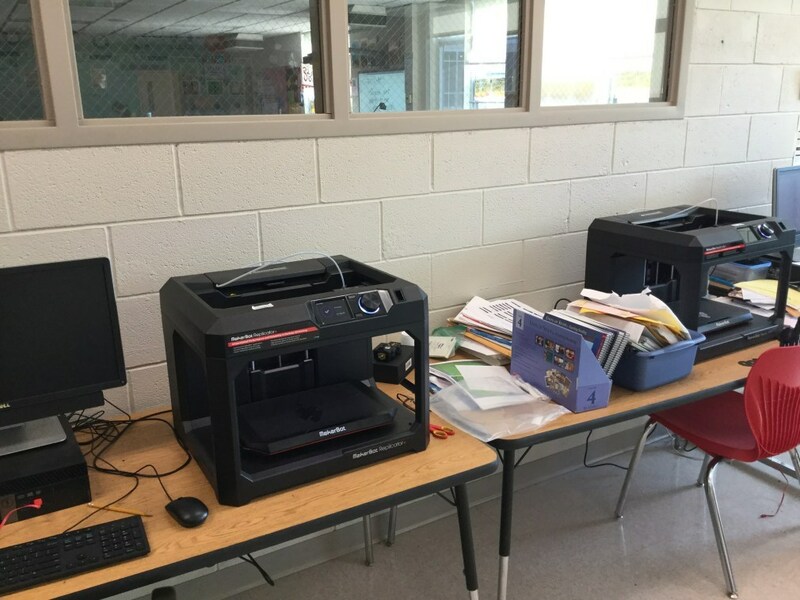 These devices can also securely access the district network using any internet connection, giving teachers access to district resources from home or wherever they may be... on a fully supported district device.